In a preceding article, we looked into six beautiful flowers. 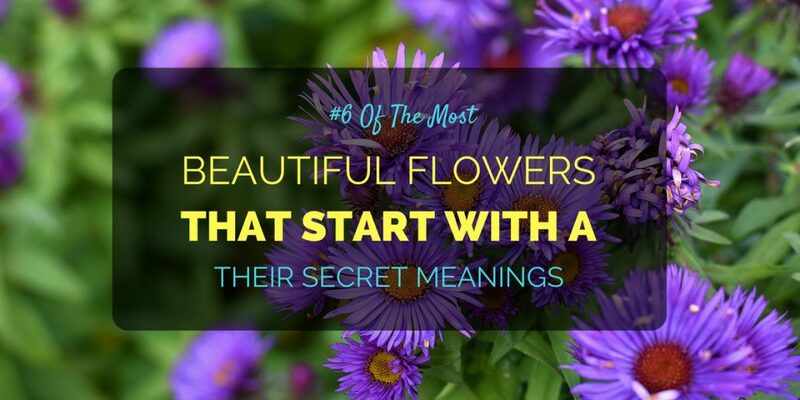 This time, let’s see five adorable flowers that can take your breath away. What’s more, these enchanting blooms will be a great addition to your indoor and outdoor gardens! As they say, variety is the spice of life. 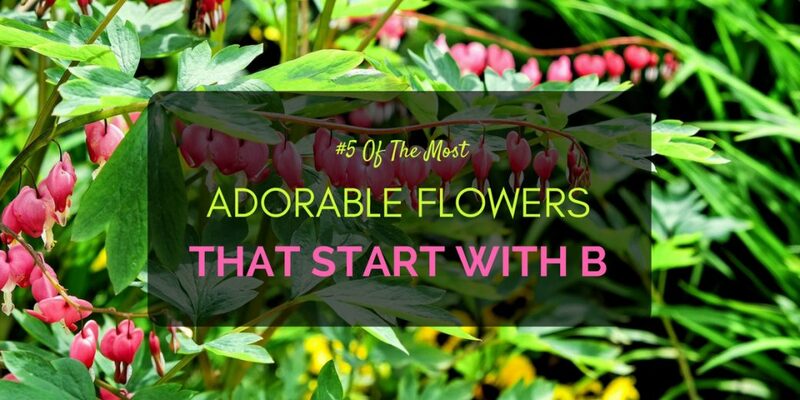 Hence, you could spice up your flora with these adorable flowers that start with B. And since we talked about taking your breath away, it’s only appropriate to start with Baby’s Breath. 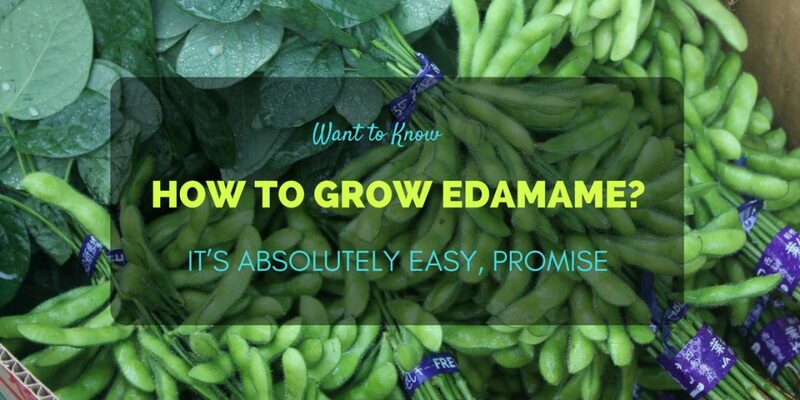 If you’re looking for some quick tips on how to grow edamame, you’ve come to the right place! This post exclusively talks about the simple and less hassle ways to plant this vegetable. So just sit back and relax for a minute or two reading this semi-detailed list of growing the plant. “A garden to walk in and immensity to dream in--what more could he ask? A few flowers at his feet and above him the stars” said Victor Hugo. Indeed, the beauty of a garden and flowers to surround you can very much envelope everything we know and love. In your plants are your hard work and your passion for making things grow. What better way to be rewarded than in the wonder of blooms. Have not just one, but many of these earthly stars. So, let’s begin with six beautiful flowers that start with A. Along the way, we’ll learn what secrets these flowers keep. 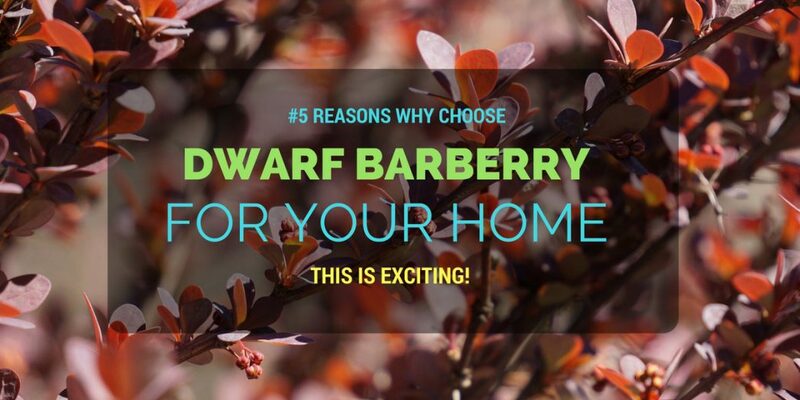 5 Reasons Why Choose Dwarf Barberry for Your Home. This is Exciting! Are you looking for a shrub that doesn’t uncontrollably grow? Do you want to change your landscape for a new colored plant? Shouldn’t you like your outdoor area or garden to look more beautiful? If you say yes to any of these questions, then dwarf barberry is a fabulous choice! It’s normal to feel skeptical. There is really a wide range of flowers, bushes and other types of plants to choose from. But what makes dwarf barberry a unique and ideal choice? There are 5 reasons why. And if you are interestingly wondering why this makes a good option, then just read on! I Absolutely Love Echeveria Lilacina! You Should Too! 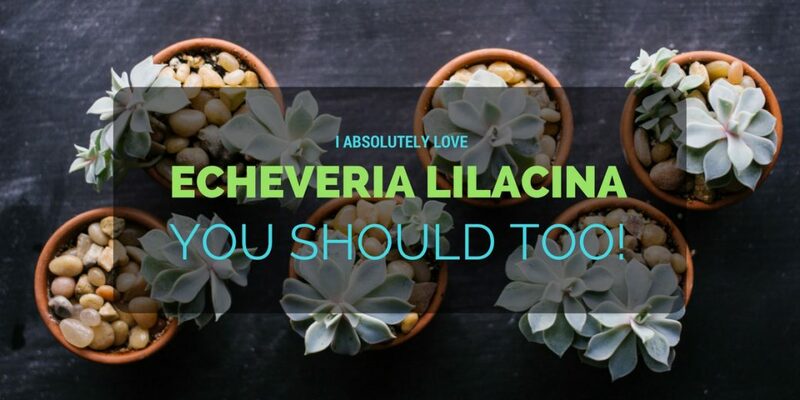 Echeveria lilacina is one of the beautiful, head-turning species among this family of plant. There’s no doubt in my mind that you’d completely get head over heels in love with this. I meant that figuratively and literally. Come on, look at how stunning this plant is!